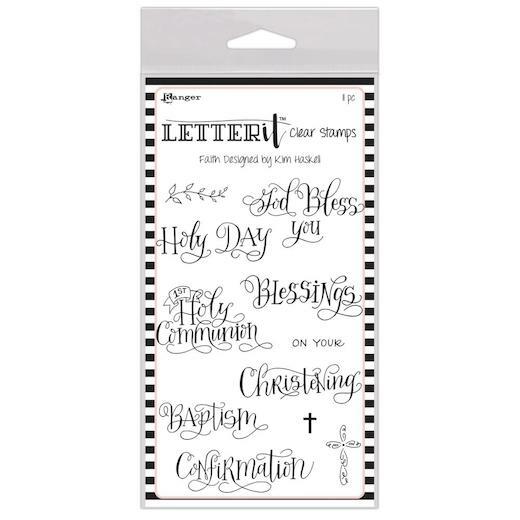 Achieve the look of hand lettering with these clear stamps. Ideal for personalising cards, tags, invitations and more. This package contains clear stamps on a 100mm (4") x 150mm (6") backing sheet.